If building a freshwater aquarium with water heaters and dealing with the extra growth of algae from the warmer waters is keeping you from exploring a fish tank, have no fear! While there are certainly fewer numbers of fish that can tolerate room temperature waters (water below 70˚F), there are still some that can bring bright color and brilliance to your tank. The goldfish is the gold standard in aquarium ownership and they are an excellent coldwater fish as they do best in waters about 68˚F. While picturing a goldfish certainly doesn’t bring to the mind’s eye the image of bright and colorful fish, there are many varieties of goldfish. Some of the more fancy varieties have long, flowing fins and brilliant patterns in their scales. 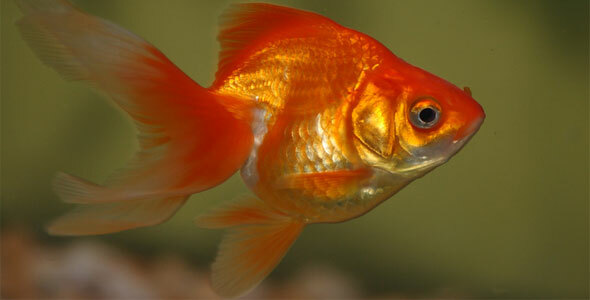 The most common goldfish options are Comets, Fantails, Veiltails, and Bubble Eyes. Goldfish have been known to live up to 25 years in captivity and are capable of reaching two feet in length if given the space. You must make sure you have an excellent filtration system as they have a large appetite and as such make incredible amounts of waste. Also known as the Dojo Loach, this bottom feeder can survive temperatures with changes as varied as 40-77˚F. They are quite peaceful, so they are an excellent addition to the community tank. They have received their name from the wild swimming that these loaches will do when a storm approaches. 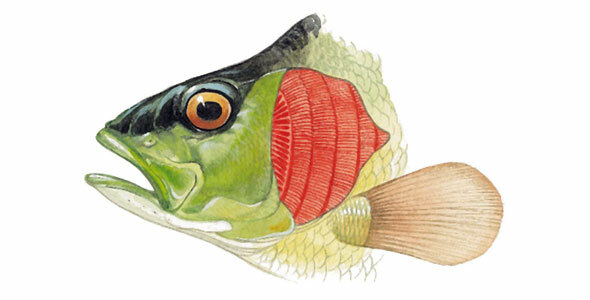 This is an excellent beginner fish, nearly impossible to kill, that will grow to be about eight inches in length, though there are reports of Weather Loaches reaching lengths of about twenty inches. They are foragers and will eat just about anything that strikes their fancies. As omnivores they can be fed flake food, insect larvae, and boiled veggies. Tetras, while normally considered a tropical and warm water fish, are capable of handling cooler water temperatures, with the Bloodfin or Buenos Aires Tetras being the best example of this. A super hardy and large-ish variety, they can handle changes in temperature that range from 62-83˚F. They love to school, like all Tetras, though they are a bit exuberant and can be somewhat nippy around slow moving tank mates. They have a healthy appetite and will happily eat flake food, though be careful as they will also happily eat any live tank plants. Most Danios, like Tetras, are considered warm water, tropical fish. Pearl Danios, however, are able to handle water as cold as 64˚F and as warm as 74˚F. 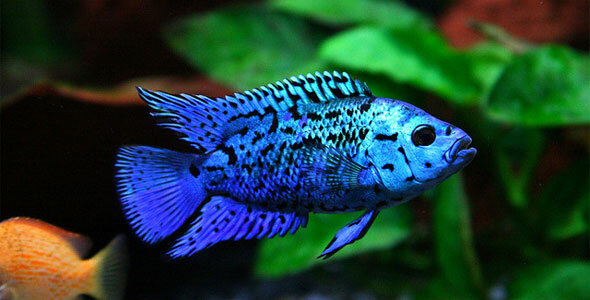 They are widely considered to be one of the most attractive freshwater fish. Their iridescent coloring makes them absolutely eye-catching. Like all Danios, they require a school of at least three and prefer a long tank with a current to swim against. Danios love to leap from the tank, so it is critical that you fit your tank with a tight-fitting lid. Danios should be fed frozen or live insects and can be fed flake foods. Hailing from White Cloud Mountain in China, this fish is nearly extinct in its homeland and is almost completely bred in captivity for the aquarium trade. It is about two inches in length, silverish green in color, with a red tail and a black stripe down its side. They are an excellent starter fish for aquariums as they are quite hardy and can handle temperatures ranging from 64- 79˚F. 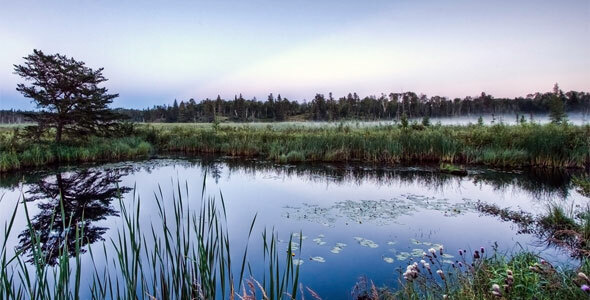 They are also an excellent pond fish as they will eat mosquito larvae but leave frogs and frog eggs alone.